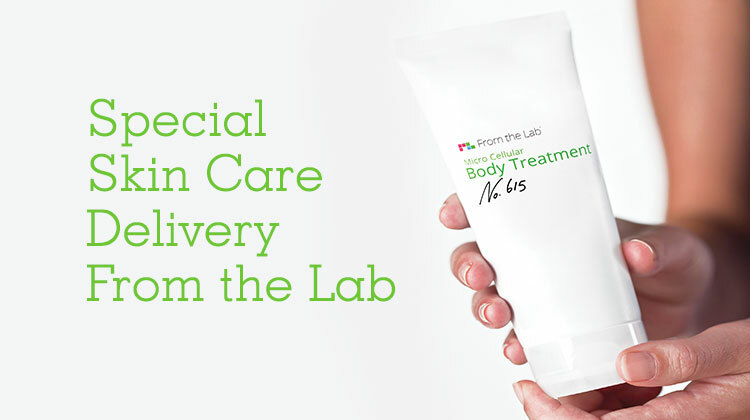 Share the post "Special Skin Care Delivery From the Lab"
When you purchase a new skin care or beauty product, you’re paying for more than just the latest formula. Your dollars help subsidize the cost of marketing, packaging, and product placement, and oftentimes, the ground-breaking formula you’re buying is already 2-3 years old. How can you be certain that you’re paying for quality, efficacy, and the newest beauty breakthroughs? 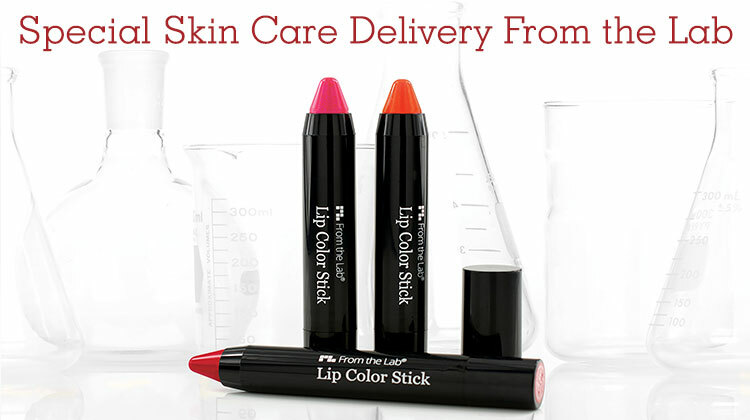 From the Lab is a start-up that’s shaking up the beauty industry by bringing you the next generation of skin care and beauty innovations before they become available on the U.S. market. We take our customers from trendy to trendsetter with subscription plans that deliver the future of beauty right to your doorstep every month. Our company’s “eureka” moment came 10 years ago when my partner, Steve Dworman, purchased a formula containing the patented Copper Peptide Complex from an independent cosmetics lab. Six months after he successfully launched a new skin care line around this unique active ingredient, Neutrogena purchased the same technology from the same laboratory and released Active Copper, their newest skin care product at the time. In that moment, Steve realized that major retail cosmetic brands don’t always produce their own formulas in-house. Instead, they purchase the patents, ingredients, and technology from the top independent cosmetic laboratories in the world. We knew that if we could do the same thing, without the retail mark-up, elaborate packaging and major consumer launch costs, we could get high quality products to women much faster and for much less. Utilizing our incredible team of advisors, including Dr. Howard Maibach, Chairman of Dermatology at UCSF and Dr. Karl Lintner, Editor of the International Journal of Cosmetics, From the Lab developed partnerships with the same Italian, Swiss, French, and U.S. cosmetic labs used by prestigious brand-name beauty companies – only we procured first access to their most ground-breaking products. Then we eliminated the extensive and unnecessary marketing and distribution process, allowing us to deliver these high-end, quality products to our subscribers up to 18 months before they are made available on the U.S. market and at up to 80% off their retail price. 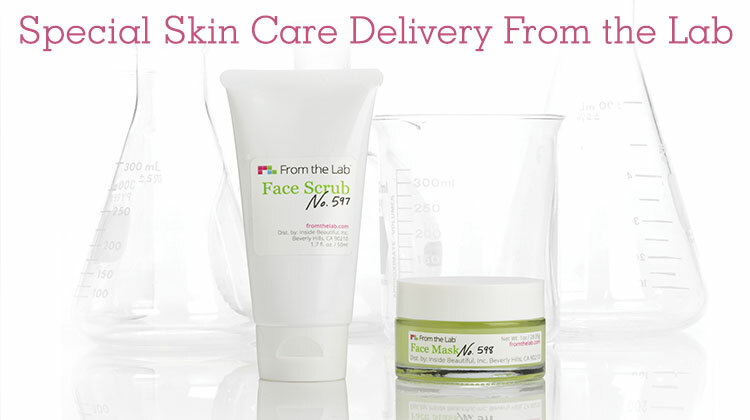 Upon completion of the selection process, From the Lab immediately places limited orders from the labs, which means we can deliver next generation beauty products to our members within only six months of first seeing them. That’s an average of more than a year and a half before these beauty innovations arrive on the retail market under major brand names. And the best part? We keep some product in stock so subscribers can continue to reorder their favorite items from our exclusive members-only store. From the Lab strives to provide our members with the most exciting products and the most effective concentrations of ingredients, and our selection process is rigorous. Several times a year, we see the same products as major retailers, allowing us to select the very best of tomorrow’s beauty innovations. After vetting our selections through our team of experts, we give them to focus groups comprised of diverse sets of women who use the products for 30 days and report back on which products they simply can’t live without, ensuring that we handpick the best of the best for our subscribers. 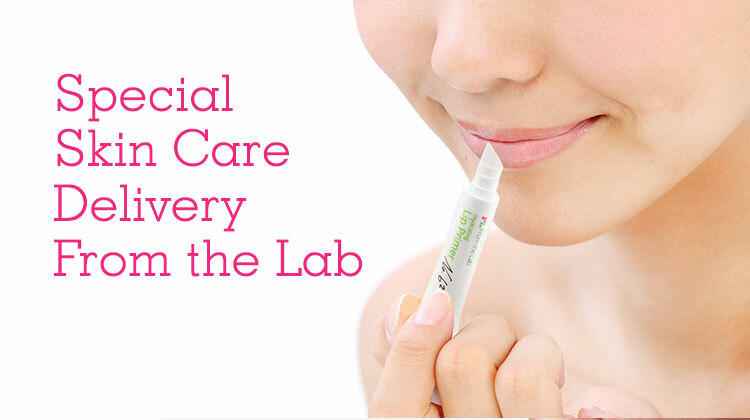 From the Lab only uses clean ingredients that are cruelty-free and animal-free. Our products are manufactured according to strict European standards, and all of our formulas undergo stringent clinical testing. 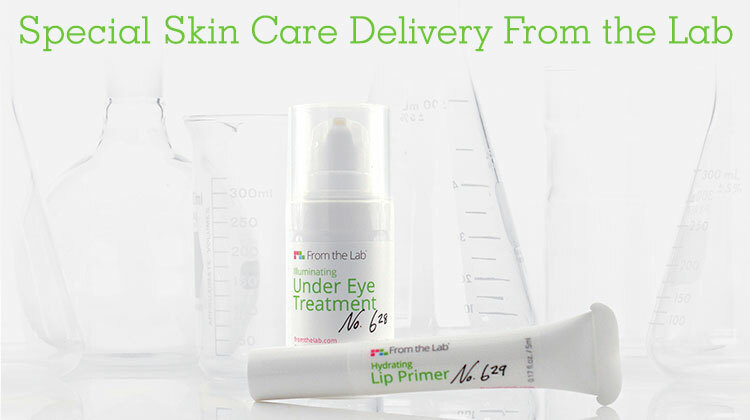 From the Lab turns the promise of high-end, quality beauty into a reality for our members. Lorraine Dahlinger is the President and Co-Founder of From the Lab. A veteran in brand development and design, Lorraine has witnessed firsthand the branding and evolution of several beauty lines. She has extensive marketing experience and previously served as Creative Director for ALP, an innovative entertainment marketing company where she served a range of clients including Twentieth Television, CMT, VH1, Sony, Fine Living, and DIRECTV.